The dedicated technicians at Colvenback Plumbing have been servicing Naples, Collier County and Bonita Springs for more than 20 years.. With so many years of experience under our belts, we know what dedication, skill, and customer service mean for our industry. Colvenback Plumbing is a commercial and residential emergency provider offering a broad range of emergency and non-emergency services, and we fully guarantee our workmanship. Our fleet operates in accordance with industry standards and local building codes, and we ensure that we can offer you a plumber who is fully trained and certified to effectively complete the task at hand. We are experts in what we do. 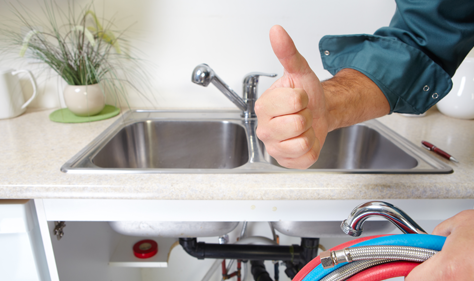 If you need a plumber Naples counts on to install pipes, fix a sewer line, repair leaking bathroom faucets or any other plumbing issue, we are confident that we can tackle any task quickly, efficiently, and with the highest level of customer service possible.